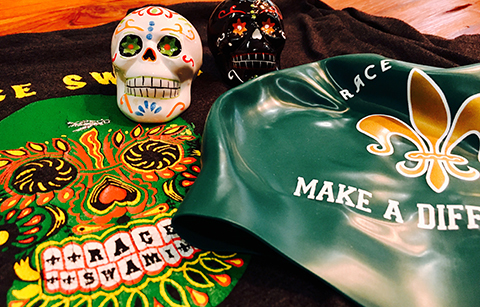 Race Swami exists to empower youth to be champions--in and out of the water for a lifetime. 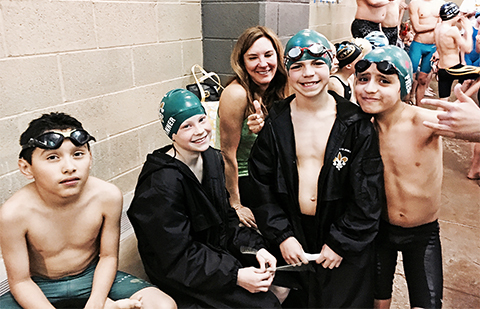 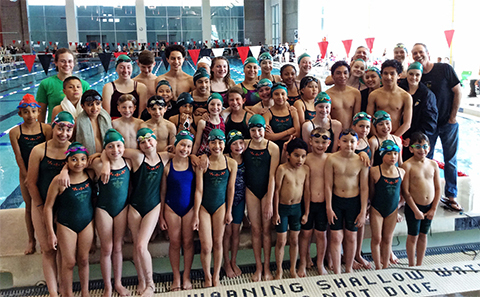 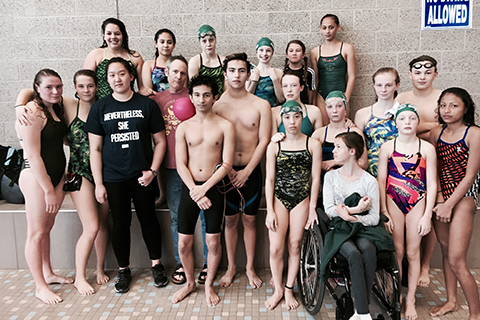 We provide opportunities in swimming for underserved youth from the west side of Salt Lake City. 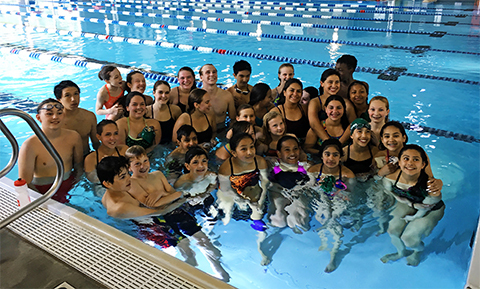 Our goal is to develop our participants' physical and mental health in a fun and unique environment, deeply rooted in self-discipline, teamwork, and whole-body awareness. 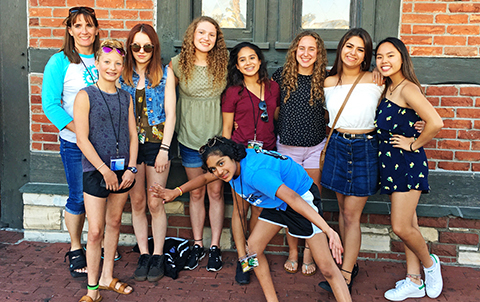 At the same time, we value and welcome the rich cultural knowledge and experiences of the youth and communities we serve. 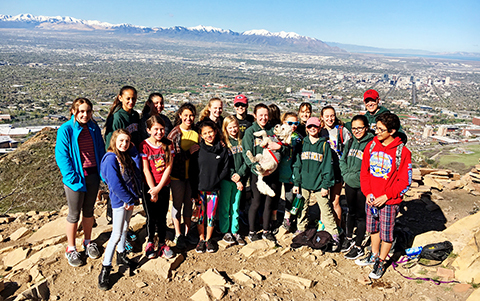 Race Swami is a 501 (c) (3) non profit club serving the Rose Park, Glendale and neighboring communities of Salt Lake City's west side. 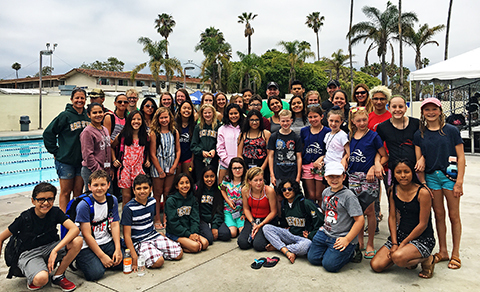 SWAMIs go to Santa Barbara! 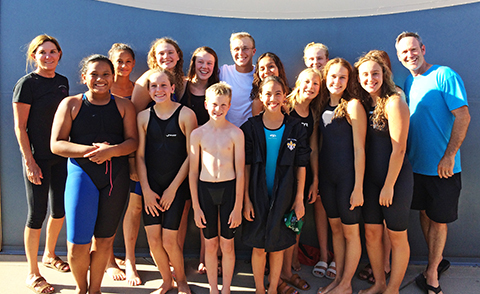 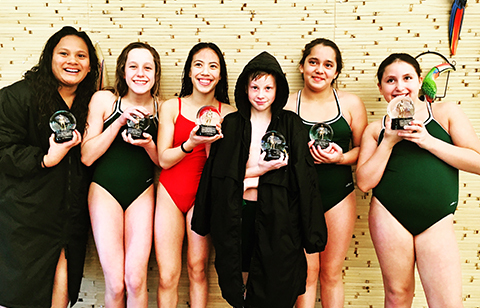 Swami's Utah State Championship Meet Recap!